The Caribbean Baptist Women’s Union (CBWU) is the Women’s Ministry arm of the CBF. It is also one of seven Continental Unions affiliated with the Baptist World Alliance Women’s department. The CBWU has a vision of Caribbean Baptist Women in every island working together, growing in effectiveness, solidarity and impacting our region and the world for Christ. To foster and celebrate unity in Christ and promote fellowship among Baptist Women in the Caribbean and worldwide; win souls for Christ and work towards greater social and community involvement through prayer, witness and service. • To promote a wider fellowship and increase spiritual growth among Caribbean Baptist Women. • To improve the relationship and cooperation between Caribbean Baptist Women and the Baptist throughout. • To train and equip Caribbean Baptist Women for Christian service. 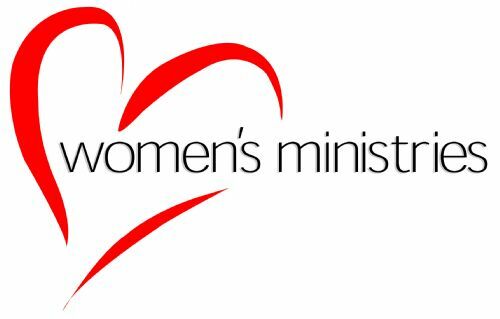 • To address through social ministry the needs of Caribbean Baptist Women’s community and women in general. • To increase awareness among Baptist Women of community and world needs. • To win souls for Christ.